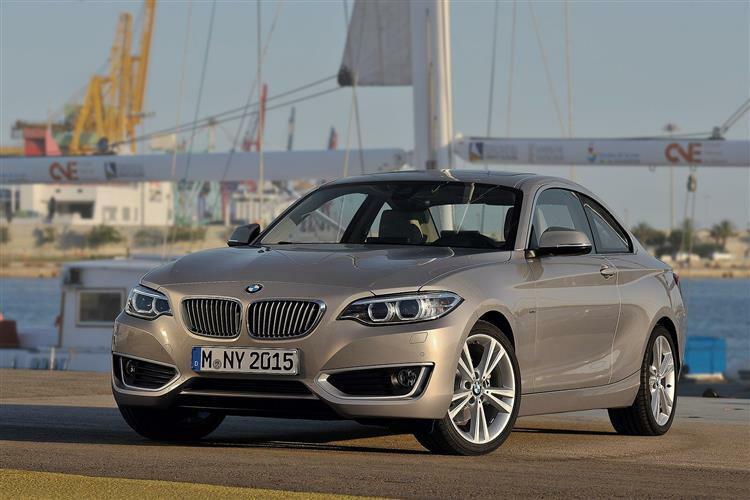 Have you been looking at leasing the BMW 1 Series? If it’s on your shortlist, we think you should consider adding the 2 Series as well. Firstly, it looks much better. Secondly, it’s way better to drive. Thirdly, there isn’t that much difference in the lease price (around £11 a month at the moment). For the price, we love this car. Great handling, good driving position and a stylish interior. It has decent boot space too (390 litres). As one would expect from BMW, there’s lots of engine options, including the beastly M240i. This is certainly a car we would love to drive again and may even get a deal for ourselves.